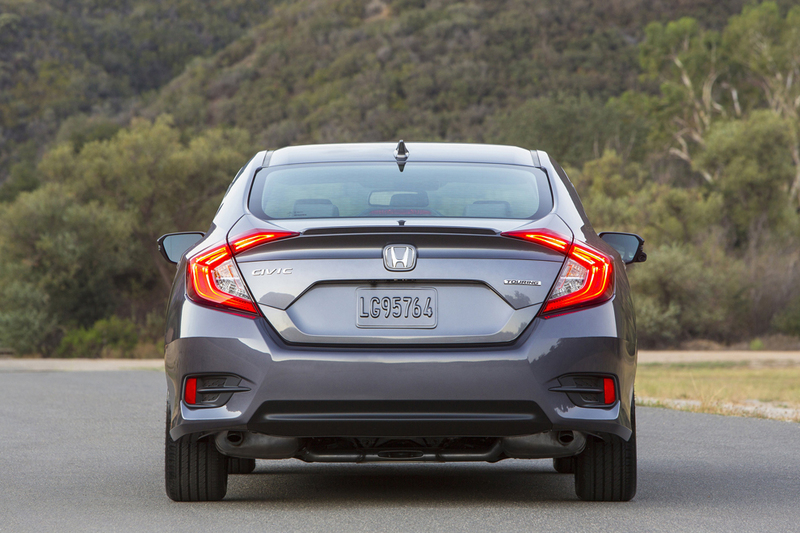 The 2016 Honda Civic Sedan. 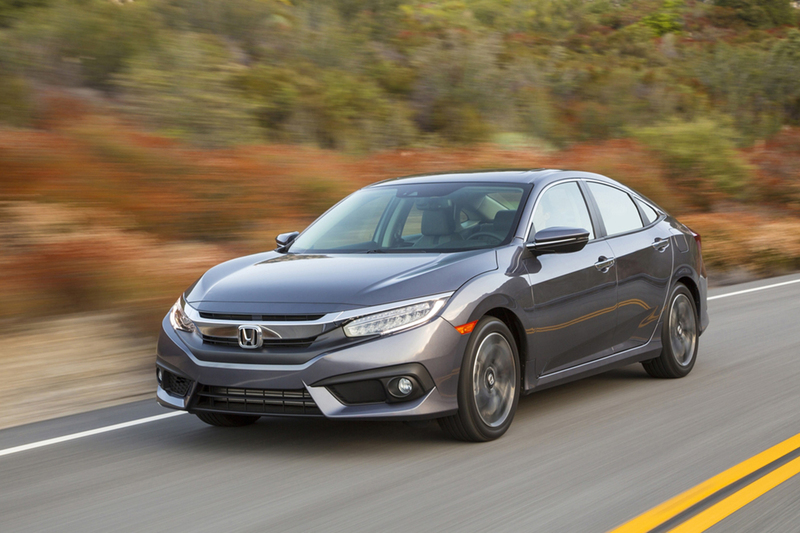 The 2016 Honda Civic Sedan interior. 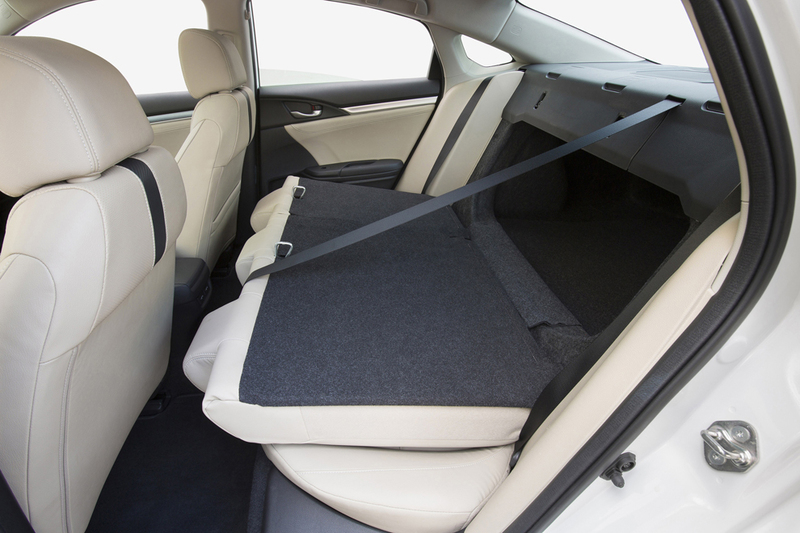 The 2016 Honda Civic Sedan interior has plenty of storage. 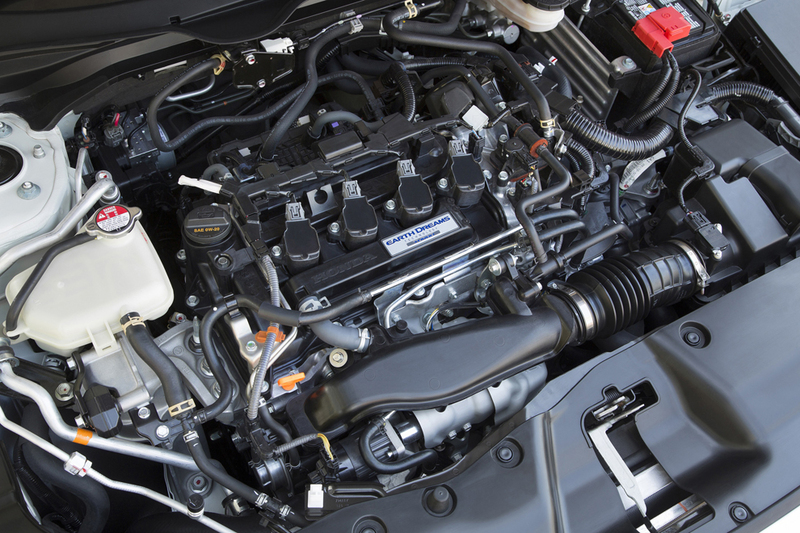 The 2016 Honda Civic Sedan has an all-new 2.0-liter engine.